If you would like to advertise on this page, you must first create an account and login. Then you can visit the advertise page where you can add your boat advert, which will appear in the list below. I am retired, 65 years old and have been sailing for over 30 years. 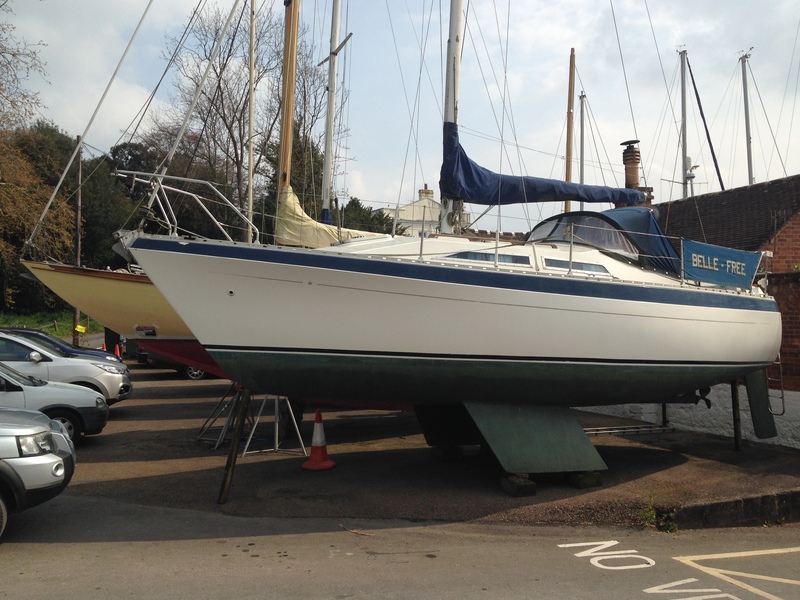 My yacht is a Hunter Pilot 27, based at a marina on the river Orwell. Crew have the aft cabin. 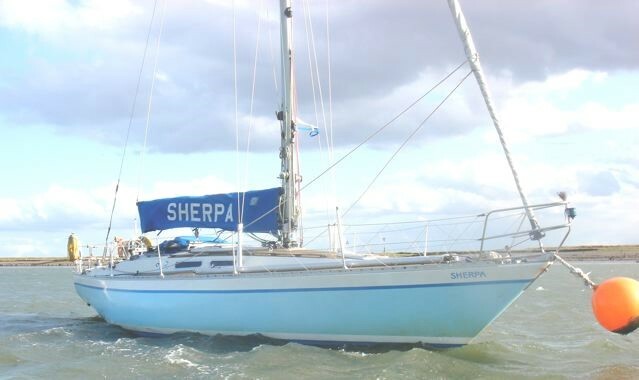 Recently sold Halberg-Rassy 37. I miss it but need interested Buddy to help with crewing next purchase. 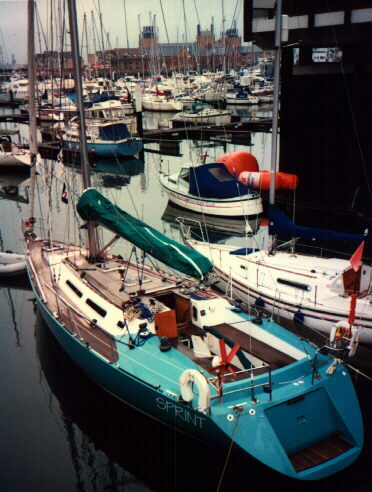 Sailing would be Solent based and South Coast. No cost. Contact if interested in this opportunity. Boat buddy wanted in Ireland. This 30 footer gets used during the spring and autumn months. 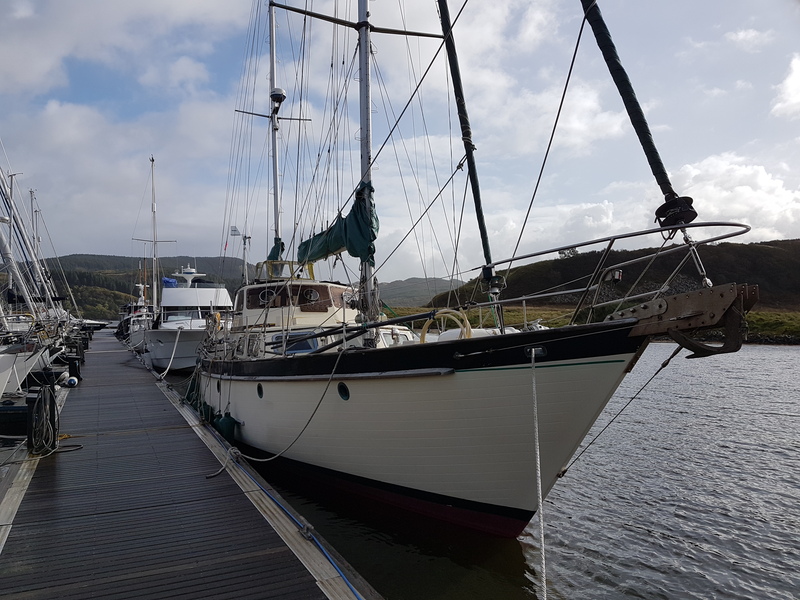 We are a family - husband / wife and three children, who own a unique 43 foot ocean cruising yacht. I am an ex Royal Naval Seaman Officer, Business Person and Bestselling Non-Fiction Author / Speaker / Consultant with an interest in making the world a better place.